Makeup has evolved and how! 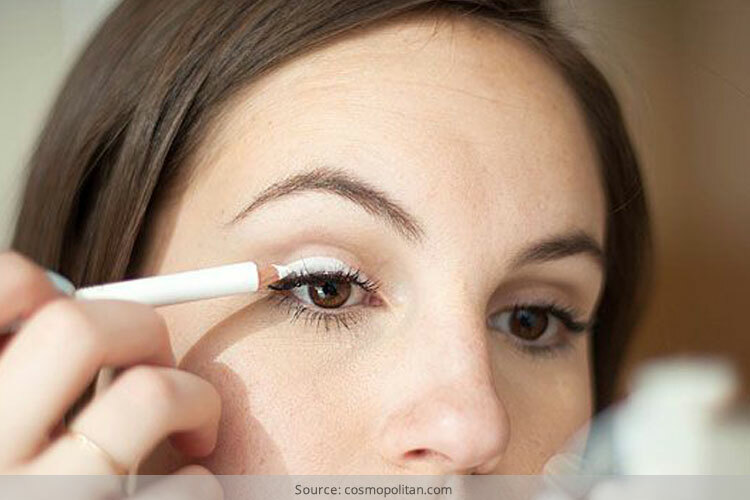 There are innumerable beauty hacks that will help enhance your features. Don’t we all desire to have wide, gorgeous eyes like Aishwarya Rai or Angelina Jolie! Well you don’t have to climb a mountain to achieve that. A white eye shadow would work wonders on your eyes! Though white technically lacks color, it does a marvelous job to enhance, highlight or pull focus to your features. White shadow is a great base color for your eye lid. Applying it from your lash line up to your brow will help smoothen the appearance of the color shadow you intend to put on top. This can form a brilliant blending base and an even application for your eye color. Make sure you use a matte color and not an glittering one. White eye shadow can also be used for highlighting the brow bone. If you’re going for a dramatic look, a shimmery white eye shadow can be used to create definition on the brow bone and water line (inner rim of the lower lid). This will help widen your eyes and make you look more radiant, glowing, and more awake! A white shadow over dark eyelids give the same lightening effect as a concealer. Just as the black eye shadow, white shadow makes a bold statement when used accurately. Inserting an opaque white eye shadow on the lid and contouring with a much deeper shade creates dimension, making eyes appear bigger and brighter. 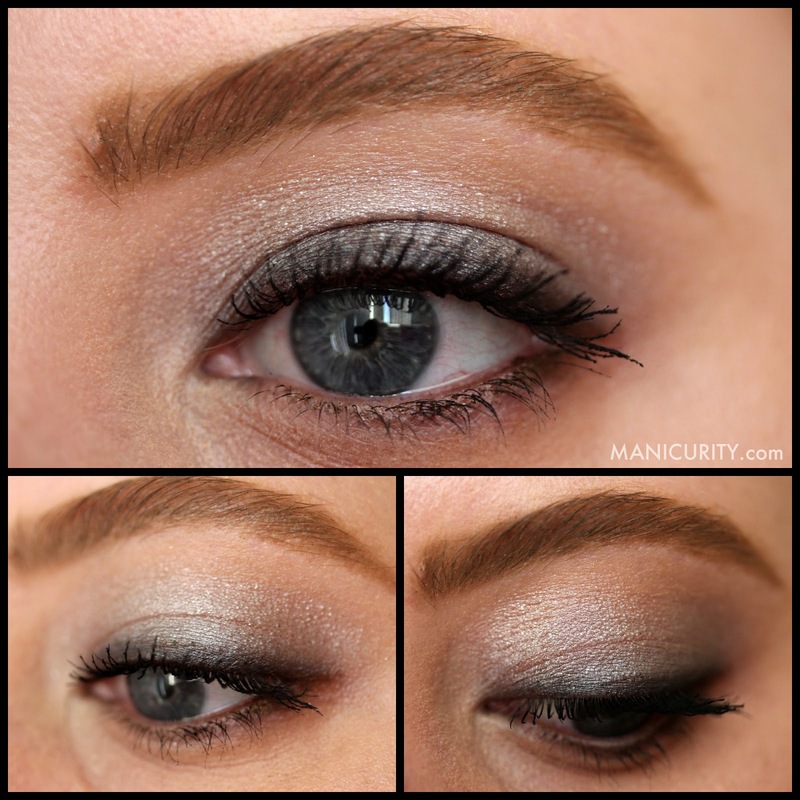 For a minimal look, you can pop a white shadow on the lid, blend a deep charcoal grey into the crease, and line eyes with a deep, matte black. So as long as you’re not wearing white eye shadow all by itself, it can actually pack a punch creating dramatic, interesting looks! However, it is imperative to first prep your eyes with an eye shadow primer, to ensure the color glides on smoothly and does not budge all day! Once you’re prepped and primed, you’re all set to flaunt that white eye shadow with panache! It’s a shade not too known among women but looks extremely tasteful and remarkably gorgeous if used correctly and not to forget, makes your eyes lit up! So now you know what is a “must have” in your makeup kit!